I designed all useable assets, from the logo, app icon, and colors. It's fun, own-able, and memorable. Hand-lettered elements give the brand a 16th century woodcut feel, and clean iconography brings it into the contemporary. By playing on themes like levitation, magic, and of course - beer, the client was able to make themselves memorable in an overcrowded market. Treasure Island Foods is a chain of specialty grocery stores in Chicago that's been operating since 1963. Dubbed "America's most European grocery store," Treasure Island offers a wide selection of artisan meats, cheeses, produce, baked goods, and more at competitive prices. 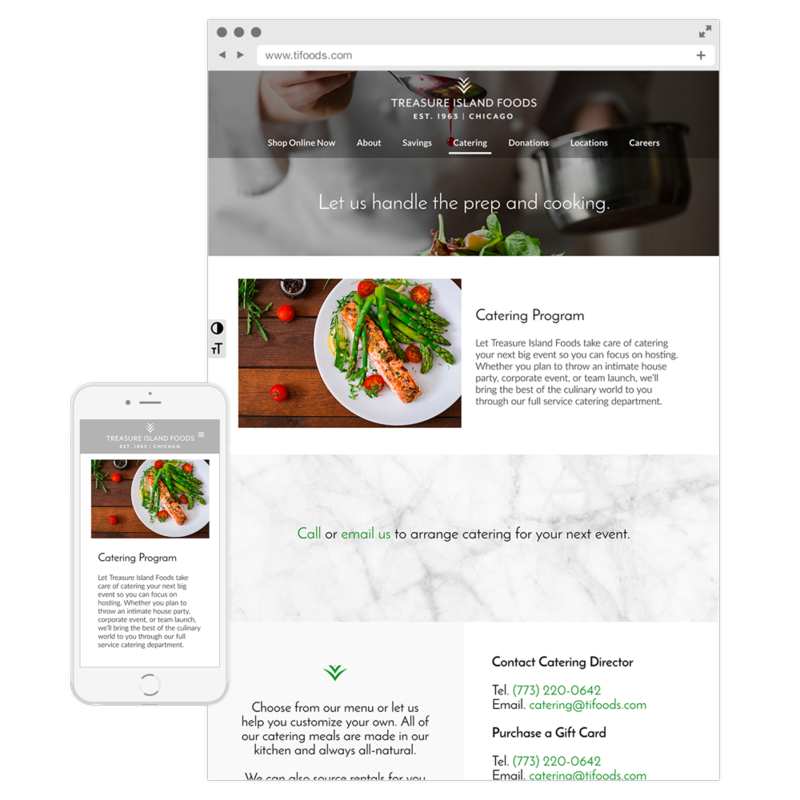 They desperately needed a website refresh, one that represented the gourmet shopping experience they offer. The new site will coincide with the roll-out of their new NoQ E-commerce shopping option. It features marble, wood, and granite textures with a focus on elevated cuisine. It's clean, simple, and functional. 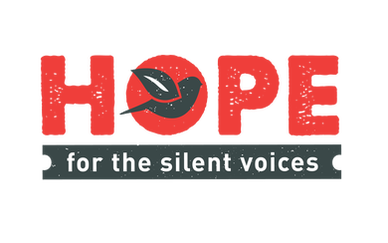 Hope For The Silent Voices (HFSV) is a not-for-profit organization founded to bring attention and resources to the severely neglected, disadvantaged, abused and discarded globally. 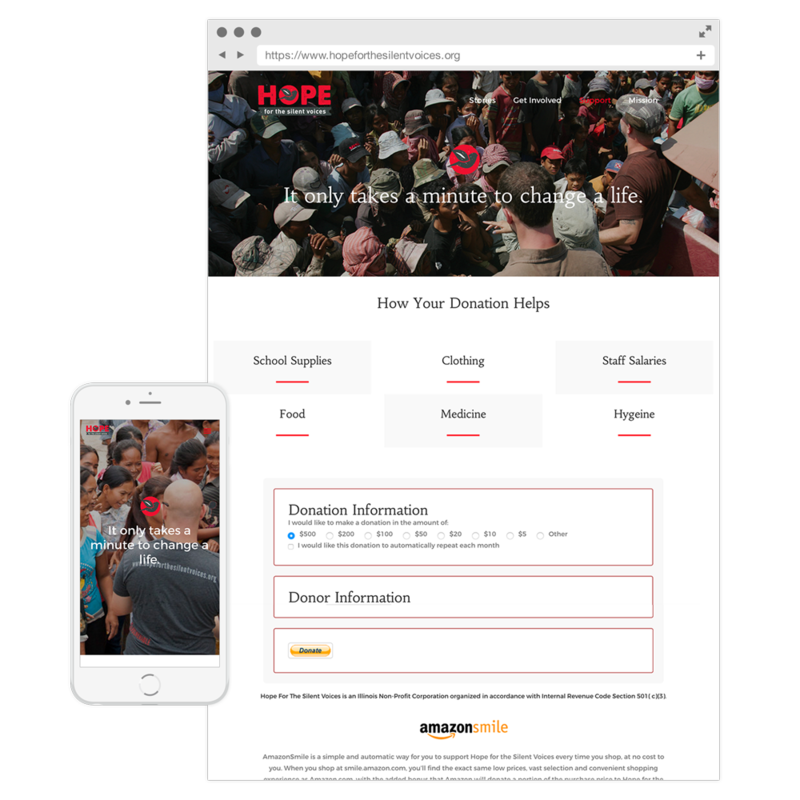 The website features simple, photo-driven pages with a focus on Hope's volunteer stories. The main challenge for most non-profits is a lack of sponsorship. 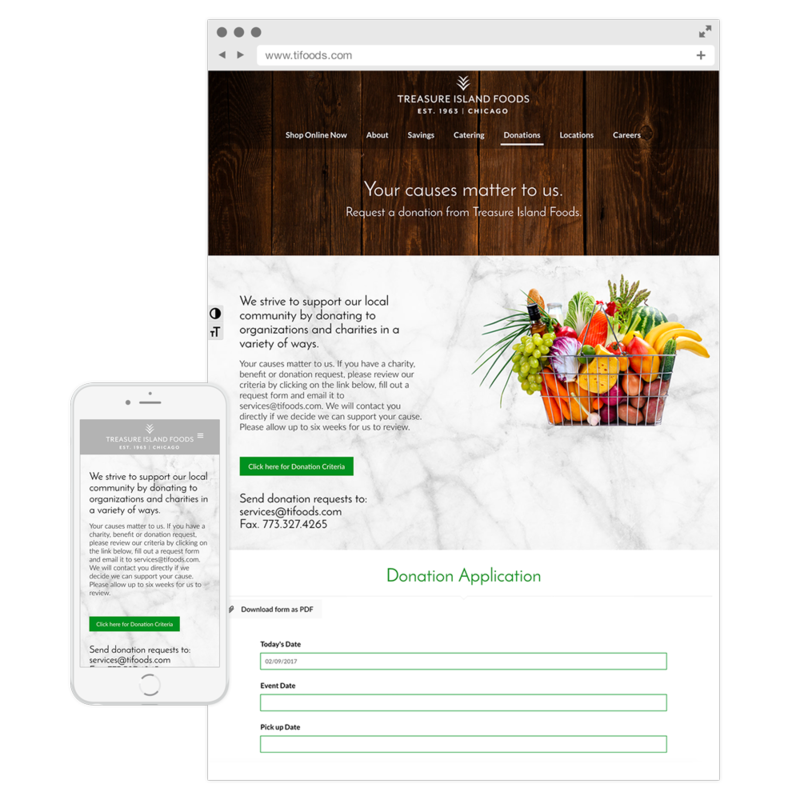 With large images and bold, mission-driven headers, users are directed to give. Social media has been a powerful platform for HFSV to share their message.